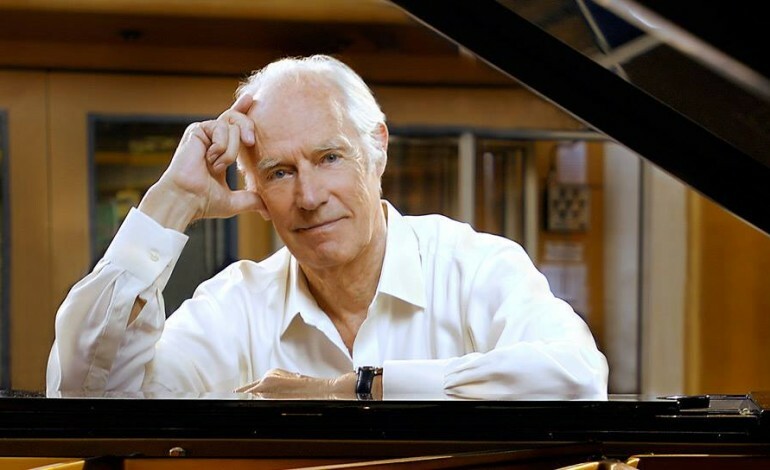 News of the death of producer George Martin was confirmed today by Ringo Star. He passed away at the age of 90. Best known for his work with The Beatles, Martin was known as the “fifth Beatle.” He helped the band from Liverpool get their first recording contract and served as producer for most of their output. Martin helped The Beatles make grandiose concepts into tangible pieces of music. He produced all of the studio albums by The Beatles with the exception of their final release (but not final recorded) album Let It Be. After The Beatles recorded Let It Be with Phil Spector, they returned Martin for Abbey Road, and it became the band’s best selling album. The Beatles and Martin recorded these LP’s, and all of the other studio albums from the band at Abbey Road studios, formerly EMI studios, located in Westminster, England. It was there that Martin and the band began exploring the possibilities of using the “studio as an instrument”, as has been said about the production style on Beatles’ albums. Examples of Martin’s influence on the band’s sound can be heard on tracks such as “A Day In The Life” and “Tomorrow Never Knows”. These tracks, and many others from the band’s heyday make prominent use of applied studio effects on the sound, which gave them a unique character in comparison to other pop music of the day. The influence of this production style can be heard even today. Though the technology in the studio has greatly progressed, the initial ideas formulated by Martin have remained relevant for the better part of 50 years. He achieved an incredible 30 number one singles in the United Kingdom and 23 number ones in the United States. In 1996 he received the honor of being made a Knight Bachelor by the Queen. Martin has worked with many other well regarded pop and rock musicians, including Elton John, Jeff Beck, Cheap Trick and Garry Glitter. He even recorded a classical album with Yoshiki, the drummer of X Japan. Taking his career in total, Martin represented a distinctive time in the history of pop music. It was an era where producers and musicians often worked together to form a true collaborative effort over multiple albums, and no tandem was more indicative of that than the one that paired Martin with The Beatles. Undoubtedly, the sound of the Fab Four had as much to do with Martin, as it did with the band members themselves.